Taken from the Plexus Calls email for Friday, May 29, 2015. “What is a simple rule? Royce Holladay has described simple rules as the ‘specific, uncomplicated instructions that guide behavior and create the structure within which human beings can live their lives.’ ” How do individuals, organizations and businesses identify their simple rule? What are the guidelines that can help align their values and their actions? First a little about Royce Holladay, also from the same email: Royce Holladay is co author, with Mallary Tytel, of Simple Rules: Radical Inquiry into Self, a book that aids recognition of the patterns that show up repeatedly in our lives. With that knowledge, individuals and groups are better able to use stories, metaphors and other tools to examine the interactions that influence the course of our lives and careers. What if you substituted “evaluator” for “human beings”? (Yes, I know that evaluators are humons first and then evaluators.) What would you say about simple rules as evaluators? 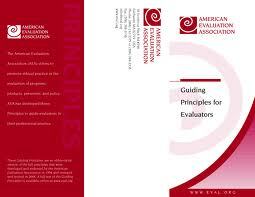 What guidelines can help align evaluators’ values and actions? Last week I spoke of the AEA Guiding Principles and the Joint Committee Program Evaluation Standards . 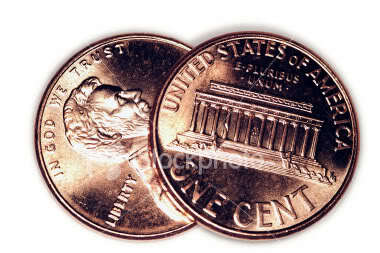 Perhaps they serve as the simple rule for evaluators? They are simple rules (though not proscriptive, just suggestive). The AEA isn’t the ethics police; only a guide. Go on line and read the Guiding Principles. They are simple. They are clear. There are only five. 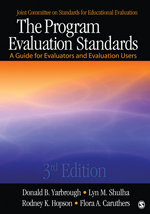 The Program Evaluation Standards are also clear. There are also five (and those five have several parts so they are not as simple). You can down load the Guiding Principles from the AEA website. Y0u can get the Standards book here or here. If they are not on your shelf, they need to be. They are simple rules.